ABV Global, the organiser of London Cocktail Week and London Wine Week, has announced it will launch a new festival dedicated to beer. 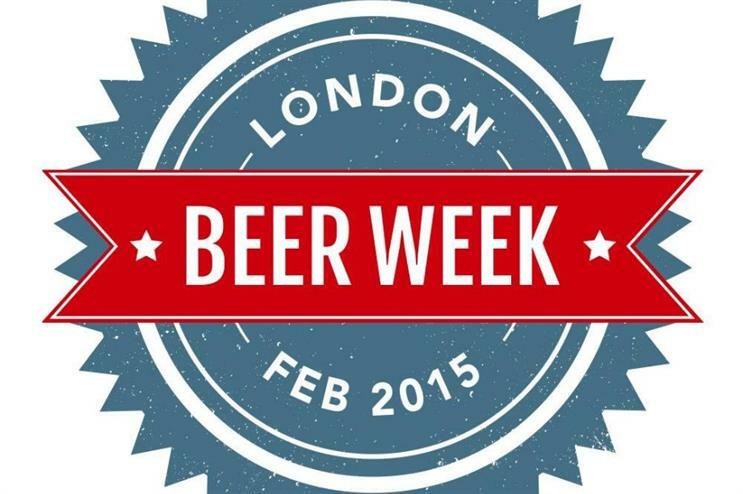 London Beer Week (LBW) will run from 16-22 February 2015. The event will be held throughout London’s top pubs, bars and breweries and will include experiences such as brewery tours, pop-ups, supper clubs and drinks offers throughout the city. Its format will run similarly to its sister events, with guests being encouraged to purchase a wristband to enter events and receive deals and discounts throughout the week. These will be available at beer ‘hubs’ in unconfirmed locations in Soho and Shoreditch, which will also act as a central location for the LBW team. Brand partners for the festival have yet to be announced, however it has been confirmed that LBW has confirmed partnerships with pubs such as The Draft House, The Craft Beer Co and The Hops & Glory. The event will be run in collaboration with the Craft Beer Rising festival, taking place at The Old Truman Brewery on 19-22 February. Simon Dehany, organiser of Craft Beer Rising, said: "Craft Beer Rising are delighted to partner with London Beer Week in what will be a welcome addition to the drinker’s calendar in the capital. The rise of the craft beer movement has been significant in the last few years and we will be looking forward to integrating our own established festival into the wider activities that London Beer Week will be hosting. "This is a great move forward for both parties involved and keeps London at the cutting edge of the craft beer movement." London Cocktail Week and London Wine Week will also return in 2014 in October and May respectively.